Mission and Vision Statements... How to Create clear Goals 2019! When Urban Freedom Magazine began we had a clear Vision of the community needs that we could help meet. This inspired our Mission as individuals and a company which aligned. With a combination of the aforementioned vision and mission, along with great minds, our Goals were BIG! They still are! However, we had to break them down into a clear statement that combined all three. This can be so simple or difficult depending on how big you can see your goals. Break it down for a clear understanding. This is vital for your accomplishment, team, customer loyalty and mostly, to ensure your GOD given gifts are moving in the direction in which you visioned. Check out some of the resources that helped us out! Too many people jump into home business without a clear idea of where they’re going. They want success, but haven’t defined what that success looks like. Will your home business always be part-time or will it grow to full-time allowing you to quit your job? Are you hoping to make your business portable so you can travel? Do you want to pay off debt or get rich? If you went out of business tomorrow, what would happen? Who would care? What problem would there no longer be a solution for? How big of an impact would it have on other businesses? 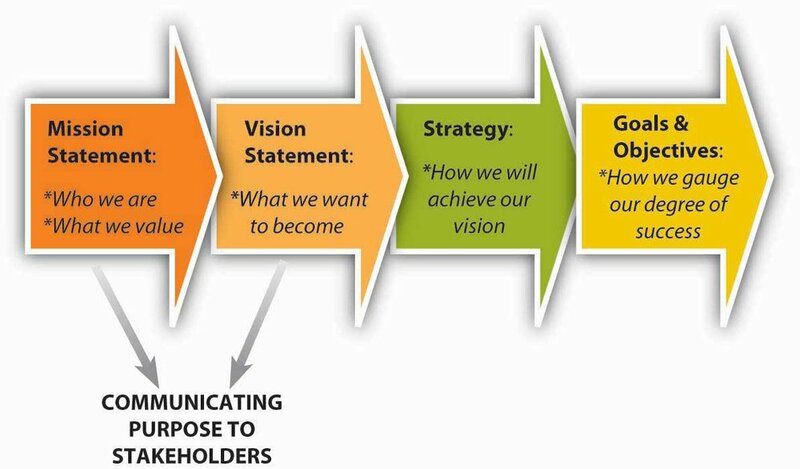 Without a clear mission and vision statement, it’s hard to consider these outcomes. It’s hard to place a finger of exactly what it is that you do and why you do it. And it’s hard to evaluate your worth and where your business fits into the larger landscape. That’s because your mission and vision play an extremely pivotal part in your strategic planning process -- or at least they should. Without a sense of purpose and direction, it’s nearly impossible to thoughtfully prepare for the future, let alone determine what plays you should be running each month. Identifying your target market. . .
Start-upMercedez McIntyre January 15, 2019 The Balance Small Business, Target Market, Market Analysis, Who is your Customer? Sign up with your email address to receive semi-monthly business news, updates & tangible resources to advance yourself & business ! We respect your privacy, and will not be sharing any info with 3rd parties.